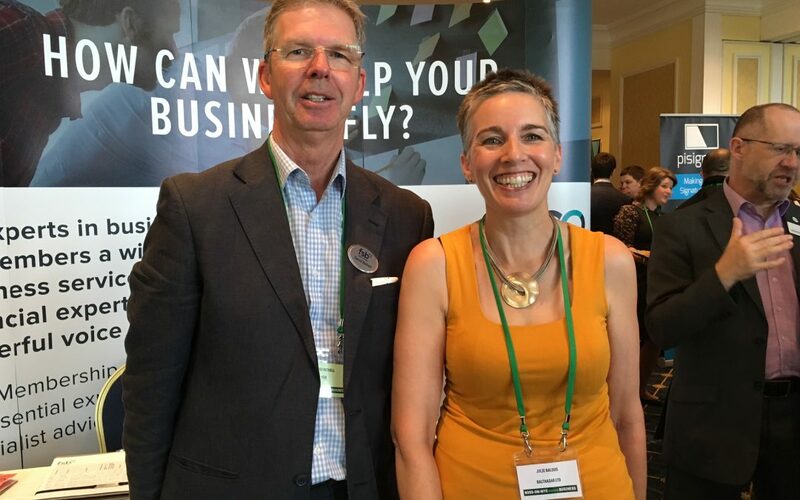 On Tuesday 12th July, Julie Baldus and Heike Held attended the Ross Means Business EXPO at the Chase Hotel in Ross on Wye. The venue was free to attend and the Balthasar team found many interesting companies to talk to. The federation of small businesses was there and Heike and Julie quizzed David Bethell at length about this worthy organisation and what it can offer to companies like Balthasar. We will certainly be getting in touch.